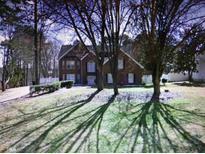 Find Hampton, GA Foreclosures for sale. View Photos, Maps and MLS Data Now! Fears Mill - Do Not Miss Out On This Amazing Opportunity. MLS#6531816. Palmerhouse Properties. 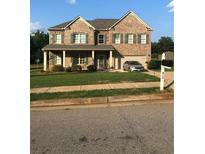 Stoney Creek - Short Sale Act Quickly Before This One Is Gone. 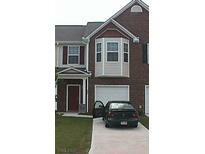 MLS#8553398. Pen Pointe Brokers Llc. There Is A Storage Closet Off The Rear Patio This Sale Is Subject To Short Sale Approval. Vacant . 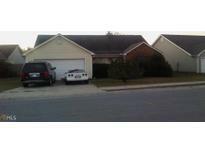 MLS#8544421. Re/Max Advantage. Call Agents For Appt. Need 24 Hrs. Notice. 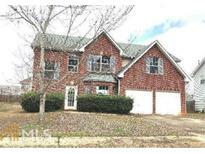 MLS#8544342. Re/Max Advantage. There Is A Half Bath On The Main, 3 Bedroom, 2 Full Baths Up With Large Soaking Tubs In Each Bath.. Great Starter Home Or Investment Vacant. MLS#8544386. Re/Max Advantage. Don'T Miss Out On This One, Contract Your Local Agent To Schedule Your Viewing And Make An Offer Today! 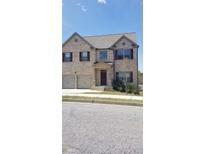 MLS#8533033. Owners.Com. Please Contact Listing Agent For Details. MLS#6120789. Exp Realty, Llc.. The Third Floor Features A Room Perfect For A Entertainment, Craft Room, Extra Closet Or 5Th Bedroom. MLS#8505434. Atlanta Communities. 3 Bedroom, 2 Bath With 2 Car Garage. Call Today For Appointment. MLS#8490151. Maximum One Realty Greater Atl. These statistics are updated daily from the Georgia Multiple Listing Service. For further analysis or to obtain statistics not shown below please call EasyStreet Realty at 404-647-0739 and speak with one of our real estate consultants.